It was the cheap price that attracted me to this fun run. Nowadays in the time when fun runs would charge about Php 500 up, it would let people think twice on joining. 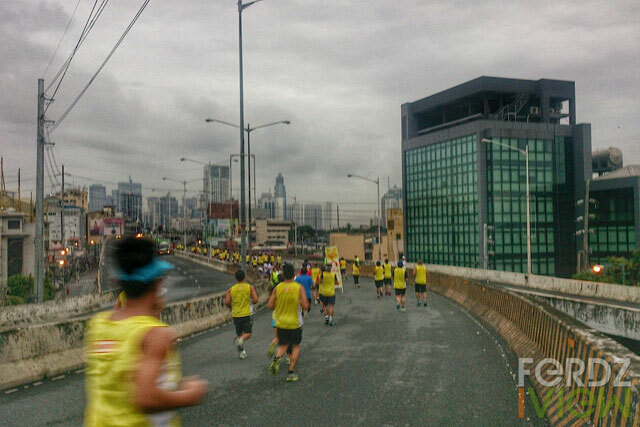 The Energen Healthy Run 2014 only cost Php 400 for a 10k run. It’s quite a rarity so I decided to sign in since the run would be at BGC in Taguig which is close to my place, and I was near the registration area which is the Reebok store in Megamall. I got race kit immediately after registration. Simply the race singlet, only free-size available, and the race bib. The singlet was just okay in quality though but since it’s just Php 400, I just shrugged it off, what’s important is it fits fine. Unexplored beach coves, new and scenic mountain trails, and most of all the patented highly challenging running course that Salomon X-Trail Run has been known for. Nope this is not for the spoiled city slicker runners. It’s the place to bring yourself to the next level of running sport and enjoy the dynamics of running on trail. The scenery is just icing on the cake. 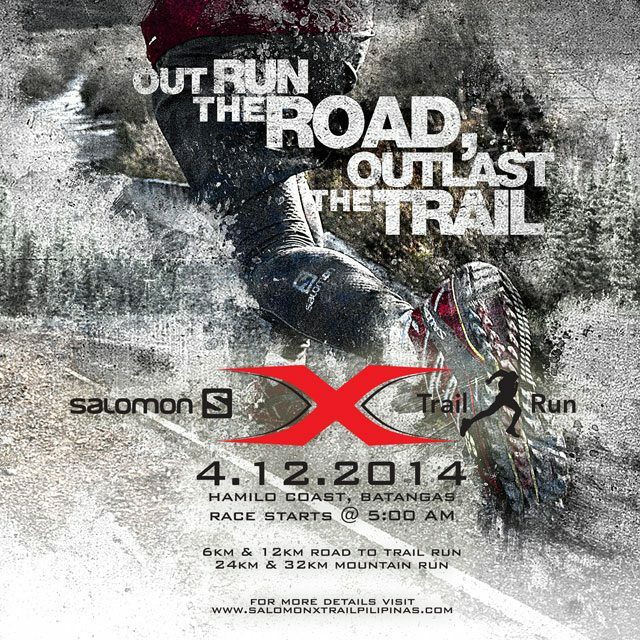 In this afternoon’s media briefing, the organizers unveiled the new categories and trails for this year’s Salomon X-Trail Run to be held at Hamilo Coast, Pico de Loro this April 12, 2014. Music gets me into the groove of my workout. When running it helps me synchronize my pace with the beat and at the gym, it really helps shut out some outside noise especially of people just yapping around and not really working out. 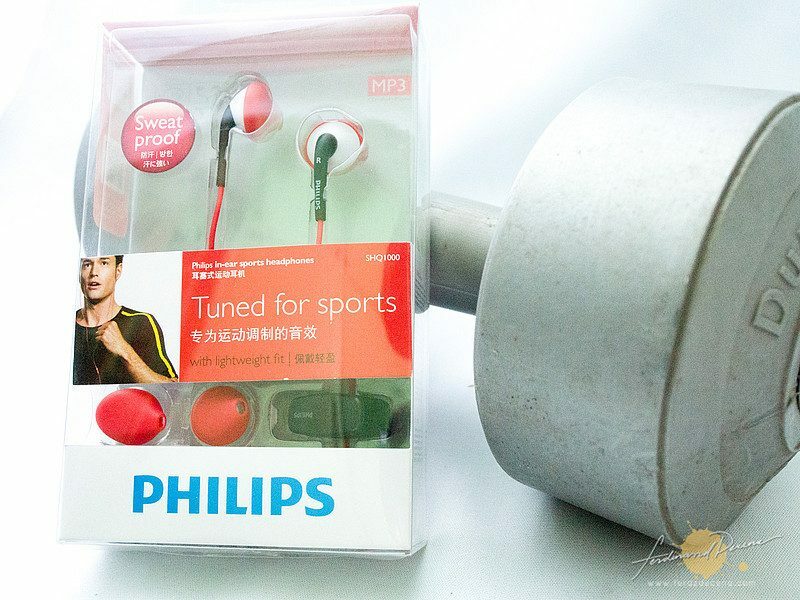 I have several earphones I use, the regular ones which I listen with for that much needed sound-trip and another one for active purposes. The Philips ActionFit Sweatproof In-Ear Headphone fits the latter and with a good budget tag to boot.